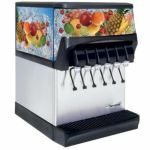 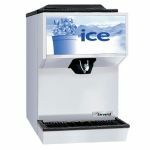 For over 20 years, Servend has been a leader in the ice and beverage systems manufacture for the foodservice industry. 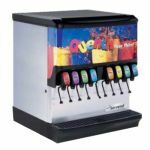 Growing from their roots of a three-person company operating out of a garage, Servend has expanded to a large facility where ice and beverage dispensing equipment is manufactured and distributed to the world. 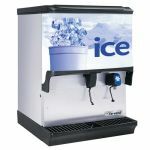 Innovative design in ice dispensing and ice storage has helped eliminate waste and spillage which saves foodservice operations money.